One of our favorite ways to use aromatherapy is in room sprays, because (a) they’re SO easy to make and (b) they can change the mood/aroma/of a room in minutes. They’re also very economical, since you need just a few drops of essential oil per bottle of spritzer. You can vary the concentration (i.e. the number of drops of essential oil) based on what you’re trying to achieve. For example, if you want a facial spray, be sure and keep the concentration low, at around 5-6 drops per 4 ounce bottle. For body sprays, that amount can be increased to 15-30 drops, and for aromatherapy room sprays, you can go as high as 60-80 drops of essential oil per four ounces. Some sources recommend higher concentrations for room sprays, but we recommend starting at a lower concentration and adding if needed. • 3 tsp grain alcohol or vodka (if you’d rather, you can use witch hazel) to help disperse the essential oils and prolong the fragrance. • A small notebook–I strongly recommend you keep notes of what you do. Often times, when dabbling, you’ll fall in love with a particular concoction and have only the vaguest idea of what oils you combined. This is a nice habit to get into whenever you work with essential oils and blends. The sky’s the limit on choosing essential oils you’d like to combine. You should decide, firstly, on your purpose. Is it a room deodorizer? Linen spray? Are you trying to create a specific mood? 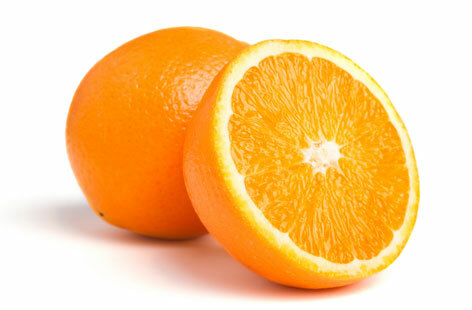 If you want to add a little spice to the citrus, add a few drops of Clove or Cinnamon essential oil to the above. Measure out the distilled water and add your alcohol, if using. Then add your drops of essential oils and shake well to blend. Let your creations sit for at least 24 hours to allow the oils to deepen. Enjoy experimenting with making these wonderful aromatherapy spritzers, and let us know your personal favorites. We’d love to share your recipes with other readers. Cautions: As with any essential oil usage, educate yourself about the properties of oils before using, and avoid during pregnancy, around young children and with those who have asthma. 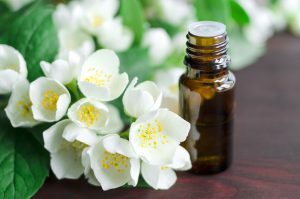 Some essential oils can discolor upholstery and fabrics, so be careful where you spritz. I agree with both, Nicole and Anyta. In the past I always used vodka, but late I found vodka to be little harsh. So I dropped it altogether and just used mineral water instead. Will try witch hazel. what about using a carrier oil? should you use one in sprays? You could add a couple of drops of a carrier if you wanted to help the essential oils and water mix. 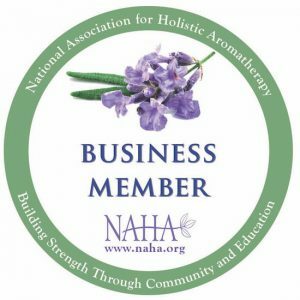 How to order a complete set and book or several books on aromatherapy? I’m not sure what you mean? Feel free to give us a call! I am wondering how the essential oils will mix with the water, I thought you only use oil base with oils. I also have witch hael, could I use that instead of the water, not sure what to do here. would appreciate any comments here, trying to make a spritser. Hi Joyce, yes you can use witch hazel or a blend of witch hazel and water. With spritzers, the water and essential oils don’t mix well but we usually add a few drops of a carrier oil to help with dispersion and I always shake the bottle a bit before spritzing. I have Grain alcohol. I want to use it instead of vodka in a cleaning recipe. Since its way stronger should I water it down? No, it’s fine to use either. Thanks for the great suggestions. What do you recommend as a carrier oil? whats some nice blends for energy? I’d try the citrus blend, and you can add a couple of drops of peppermint or spearmint. Thanks! I have crazy cats so I am thinking essential oils. Instead of buying a spray “cat repellent” with who knows what in it I’m looking to see what will stay the longest, not harm the girls & not stain furniture, walls, pictures etc. Hi Anita, unfortunately, essential oils and cats don’t mix well (pardon the pun). We recommend NOT using essential oils with cats, although they’re great for dogs and horses and other animals. I’m sorry not to be more help! How long will the spritzer last using witch hazel and how long with vodka/grain alcohol? They both should be fine for several months, and you can keep them in the fridge to ensure they last, especially in the warmer months.